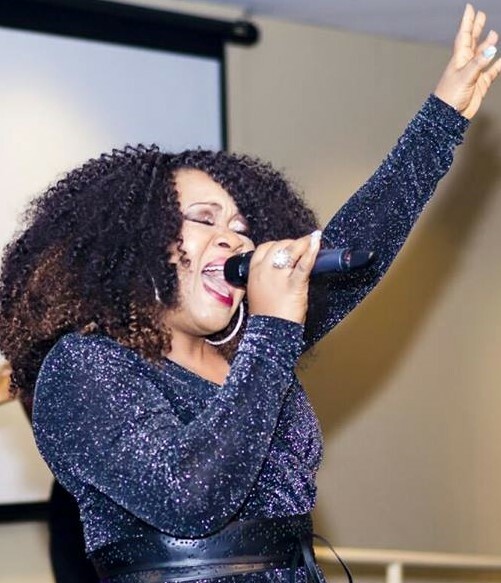 Onos Brisibi is a gospel singer,song writer who have traveled to a lot of nations and continent ministering in songs as her worship spills over geographical borders and ignite a passion in people around the globe for CHRIST. Onos is a devoted christian who for years have supported the music ministry of her church Christ Embassy as a worship leader. 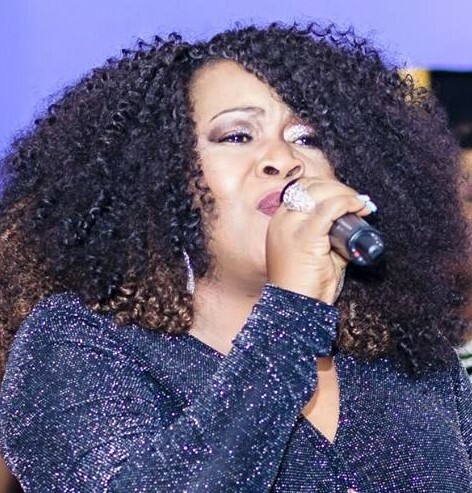 She recently released the official video of one of her songs “Our God is great”.